Founded in 1988 by current CEO Marcia Miller, Mud Pie is an award-winning manufacturer of innovatively designed and affordably priced gifts. Based in Stone Mountain, Georgia, the company is comprised of 3 divisions–Mud Pie Baby, Mud Pie Living and Mud Pie Fashion. 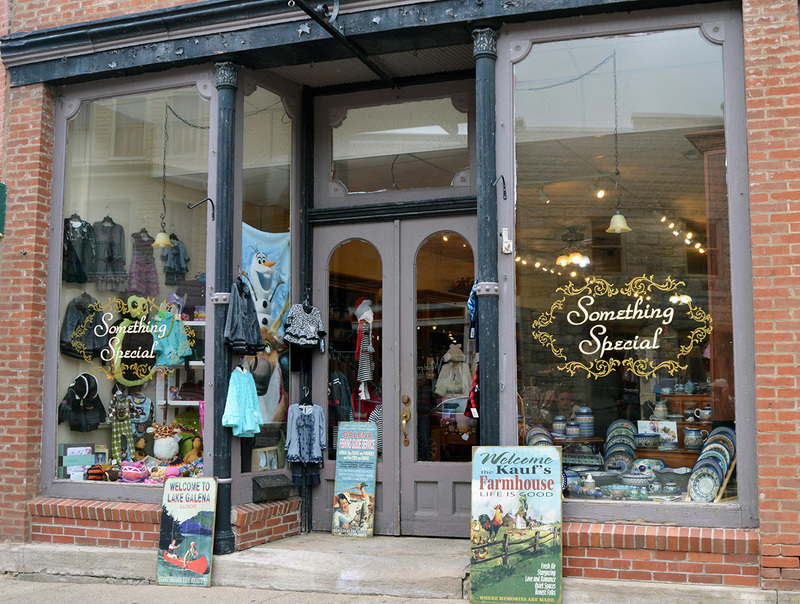 Mud Pie is a favorite brand of style-conscious consumers and is available right here at Something Special Galena Illinois. Every piece of Mud Pie is created in house, with a focus on high style and brilliant design at amazingly affordable prices. Mud Pie designers, led by CEO and founder Marcia Miller, are inspired by cutting edge design. They look for the strongest trends in the marketplace and interpret up-to-the-minute concepts to create unique gifts suitable for any and all special occasions.